Miller Health Law Group was selected as a 2014 “Tier One” “Best Law Firm” in Health Care Law by U.S. News and World Report – Best Lawyers®. 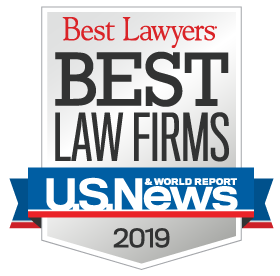 The U.S. News – Best Lawyers® “Best Law Firms” rankings are based on a rigorous evaluation process that includes the collection of client and lawyer evaluations, peer review from leading attorneys in the health law field, and review of additional information provided by law firms as part of the formal submission process. Miller Health Law Group represents health care providers and businesses including medical groups, hospitals, surgery centers, labs, IPAs, managed care organizations, MSOs and DME companies. 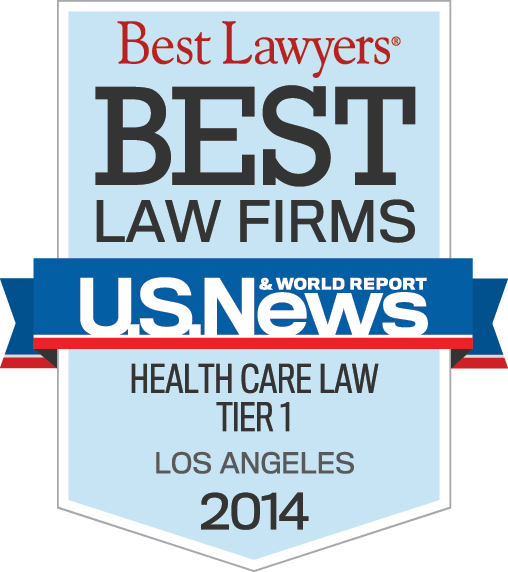 As a result of our commitment to the health care industry spanning nearly twenty years, we have earned a reputation as one of the top health care law firms in California. We could not have achieved this honor without the opportunity to serve our valued clients.